We embrace our local community by participating in outreach events and education for our customers. Doing business in Chicago means working within a busy city and planning around traffic, construction, and the diverse needs of local residents. As a company that has called Chicago home since 1971, we believe that it also means being involved and engaged in the thriving local community! At Four Seasons Heating and Air Conditioning, we’re proud of the community that we serve, and we strive to make a difference both in and outside of the city limits with our dedication to local community outreach initiatives. When you want to connect with your customers, you need to understand the community that they live in. 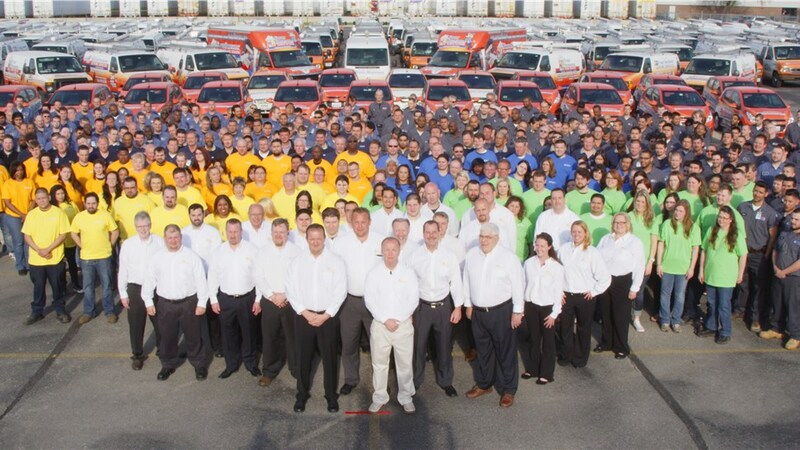 This dedication to being an active participant in our local community—instead of simply serving it—is a big part of the reason why Four Seasons Heating and Air Conditioning has become Chicagoland’s most trusted HVAC service contractor. Local Contests: Four Seasons Heating and Air Conditioning has hosted a number of quirky and fun local contests for residents in our expansive service area, from our Antique Air Conditioner Contest to our annual search for the best prehistoric furnace! Event Sponsorship: Over the years, we’ve participated in sponsoring a number of community events through the local Chambers of Commerce, including Orland Park Area’s Annual Golf Outing. Consumer Education: We believe that community education on HVAC services and systems is an essential part of responsible business practices, and we regularly appear in area newspapers, newscasts, and podcasts to discuss issues important to Chicago homeowners. 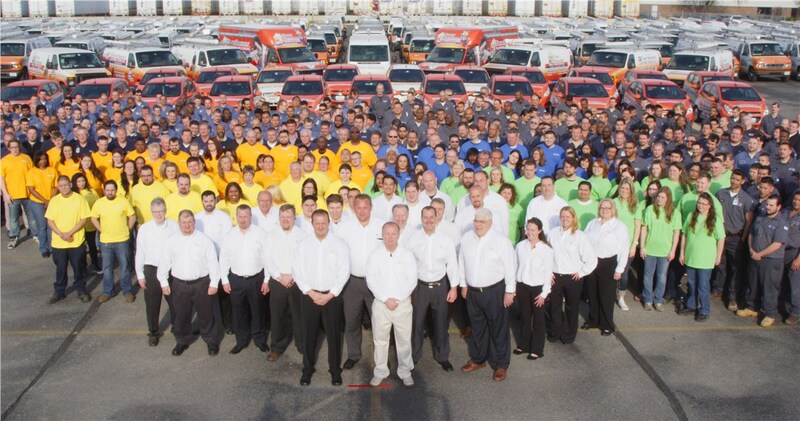 At Four Seasons Heating and Air Conditioning, we’re proud of our reputation for being an active and important part of the Chicagoland community, and even prouder of the industry awards, accolades, and regional recognition we’ve earned for our involvement over the years! If you’d like to learn more about the difference made by the expert technicians at our premier HVAC company, give us a call today. You can also connect with one of our friendly representatives now by filling out our brief online form.